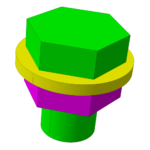 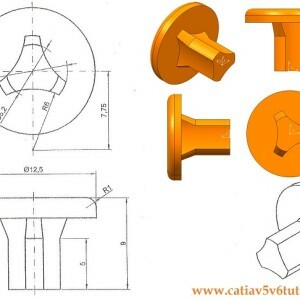 This is the first tutorial in CATIA V5 for beginners. 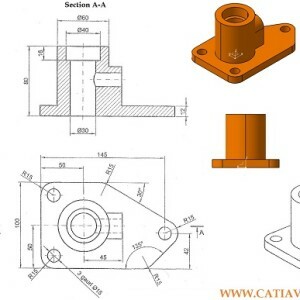 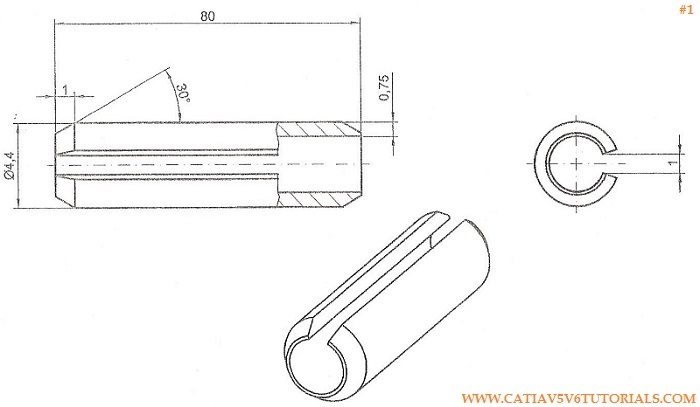 You can find the principles of conception parts using CATIA V5 from Dassault System. 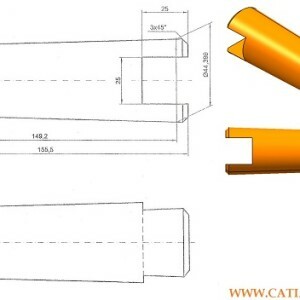 You can find in the below video tutorial how to create a simple part using most used commands in CATIA like Sketcher, Pad and Pocket. 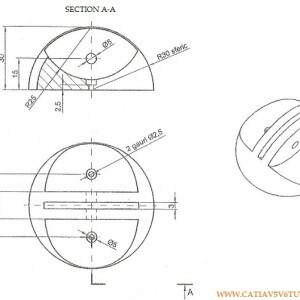 You can download the execution drawing using the below image.